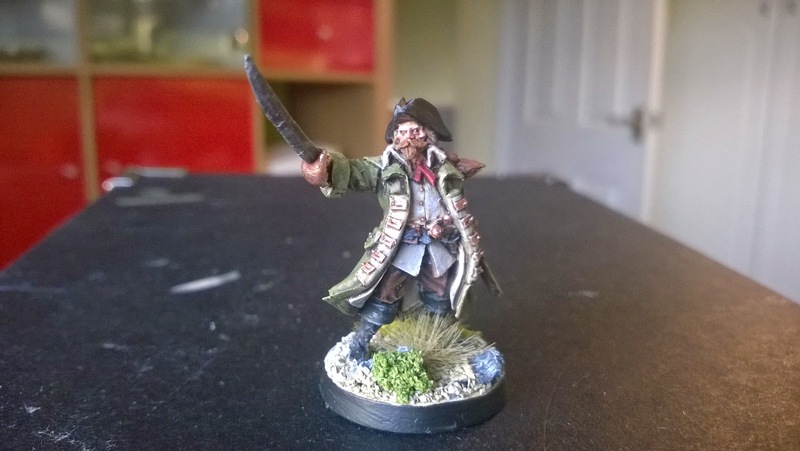 So after a bit of a painting break, here's a completed pirate! 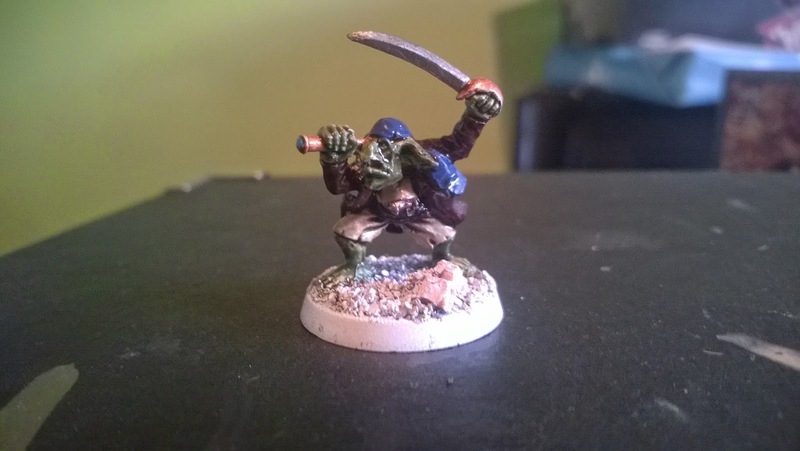 Next up, my next WIP, a goblin - he should get finished pretty quickly I reckon, not too much fiddly detail on him! Finally, after agonising over where to find a half decent ogre pirate model (a non-gw one at that!) I stumbled across Titan Forge! 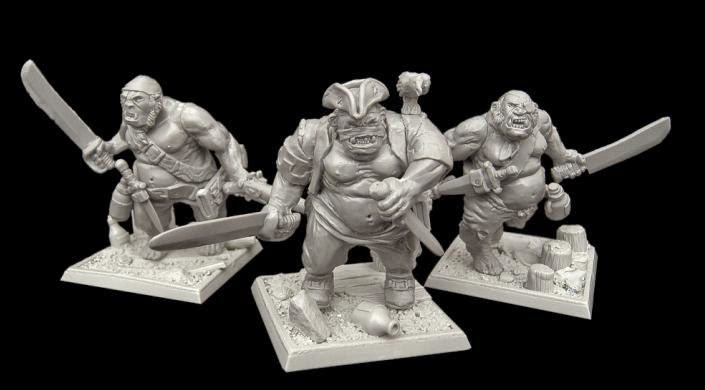 They have some really awesome miniatures and amongst them, a whole slew of pirate themed ogres. I settled on ordering a set of these crewmen. Not sure I'll use all of them yet, but I certainly think they have alot going for them!